Does Vaping Cause Yellow Teeth? More people are switching from traditional cigarettes to smoking electronic cigarettes, known as vaping. One of the main reasons for this change is because vaping can be used as an aid to stop smoking. Vaping works by inhaling a vapor produced when a liquid or other material is vaporized in the e-cigarette. So, what consequences does vaping have on your dental health? While it may not stain and yellow your teeth (because vaping does not involve smoke or tar), it does have other harmful effects on your oral health. Learn more about the main concerns about vaping and dental health below. 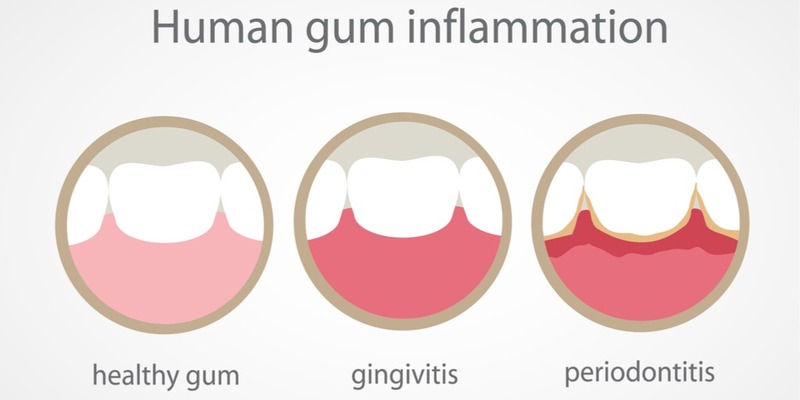 Gums are essential to hold your teeth in place and affect your overall health. The nicotine present in both regular and electronic cigarettes can cause harm to your gums in many ways. Nicotine can reduce blood flow to the gums, depriving them of nutrients and oxygen causing the gums to recede. 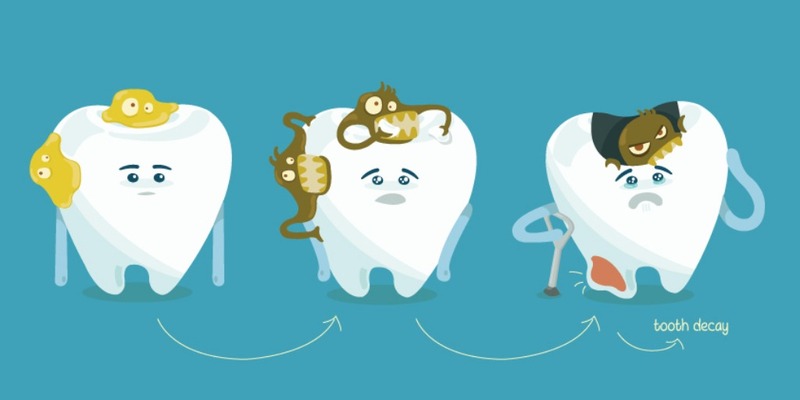 Studies have shown that nicotine can increase the chance of gingivitis or gum inflammation, leading to periodontal disease that causes severe damage to the gums and the jaw bone. For those who already have gum disease, nicotine can mask the usual symptoms of swollen and bleeding gums giving the resemblance that the condition has improved. E-cigarettes are now the most commonly used tobacco product among youth. 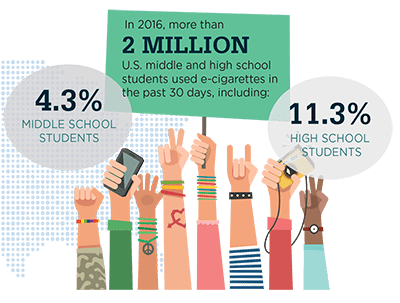 In the United States, youth are more likely than adults to use e-cigarettes. Nicotine also increases halitosis or prolonged bad breath. It does this by reducing the production of saliva, increasing the presence of bacteria in the mouth leading to bad breath. Halitosis is also a common symptom of periodontal disease. The nicotine inhaled while vaping presents risks to the teeth it engulfs. 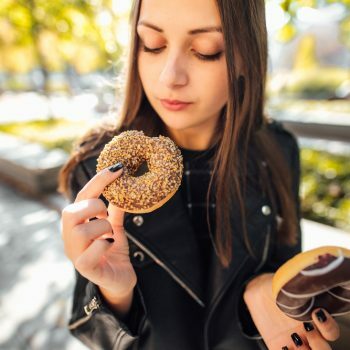 These risks include tooth decay, increased grinding of teeth for those who are already grinders, and the threat of shaky or lost teeth if gum disease worsens. Losing a tooth can be a stressful experience, and dental implants in Lake Jackson, Texas may be the best option available. While vaping may not stain your teeth, it can cause more serious damage to your gums and overall oral health. If you are concerned about your dental health, visit us at All Smiles Dentistry. We can give you a thorough dental exam and cleaning and some needed peace of mind. We offer our clients near Lake Jackson, TX many services including general dentistry and periodontal treatment. Get in touch with us to schedule an appointment. Do Dental Fillings Wear Out?